I have one safe with a Sargent & Greenleaf (S&G) keypad. I went to get into the safe yesterday. Punched in the combination, but all I got was a rapid “beep, beep, beep, beep” after I finished the last combination entry. I tried again to ensure I entered the combination correctly (I did). But again, the locking system responded with multiple rapid beeps indicating something was wrong. And the safe would not open. Now I was worried…. 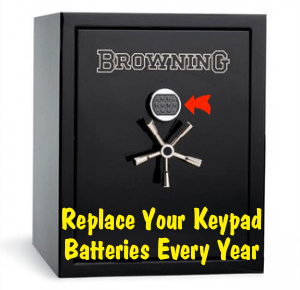 Share the post "Get Smart: Replace Batteries in Digital Safe Keypads Every Year"
Brownells is teaming up with Shooting USA to give viewers ideas for gunsmithing projects they can accomplish at home. 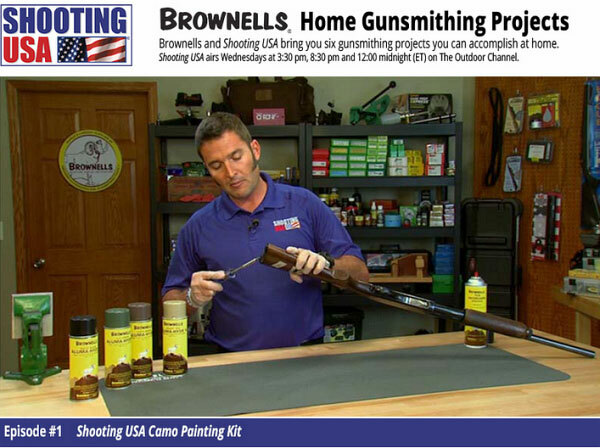 Shooting USA will air six original Brownells Home Gunsmithing segments, featuring John Scoutten guiding viewers through the projects. 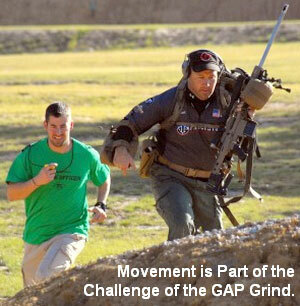 The projects range from applying a camouflage paint job on a shotgun (Episode 1) to upgrading an AR-15 trigger. The first Shooting USA episode featuring a Brownells Home Gunsmithing Segment aired on Christmas Day, December 25, 2013. The remaining five new episodes, plus re-airs, will run throughout 2014. Episode 1 covers application of a Camouflage finish to a shotgun. 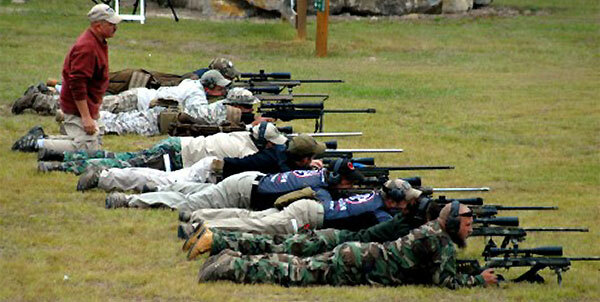 The step-by-step stages of this process are illustrated on the ShootingUSA Website. Viewers of the show are encouraged to visit the Shooting USA page at Brownells.com to check out the Brownells products featured during the segments. “John has done a number of projects in the past for our viewers, and they like seeing what they can do themselves,” said Shooting USA Executive Producer, Jim Scoutten. “But with this new series, they’ll be backed-up by Brownells’ 16-man staff of expert gunsmiths, ready to take their call, if they have any questions about the process. Nobody else provides that kind of support,” Scoutten said. 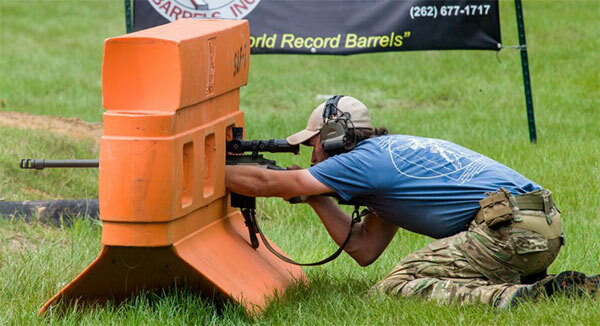 Shooting USA and Shooting USA’s Impossible Shots anchor the Wednesday night Gun Sports and Shooting Block on Outdoor Channel. The shows appear 52 weeks of the year, reaching 40 million enthusiast households. 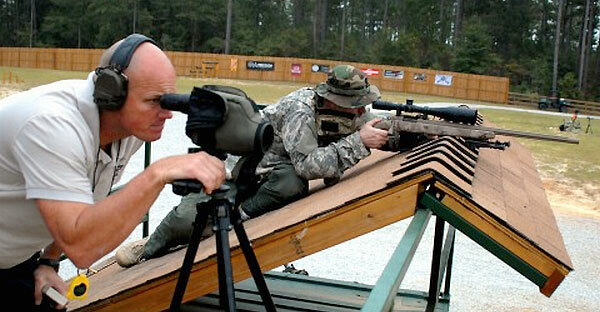 Jim and John Scoutten have been working together since launching the first TV gun sports show in 1993. 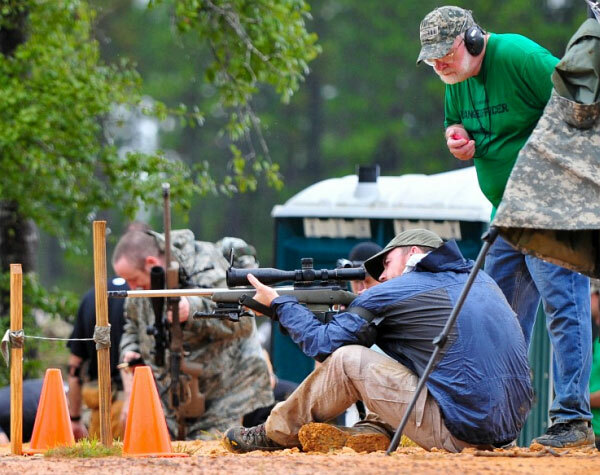 Share the post "Shooting USA Teams with Brownells on Gunsmithing TV Shows"